Ladyfest Utrecht was nice, next: rocking out with Oi Polloi! at the Occii. Looking forward to it! 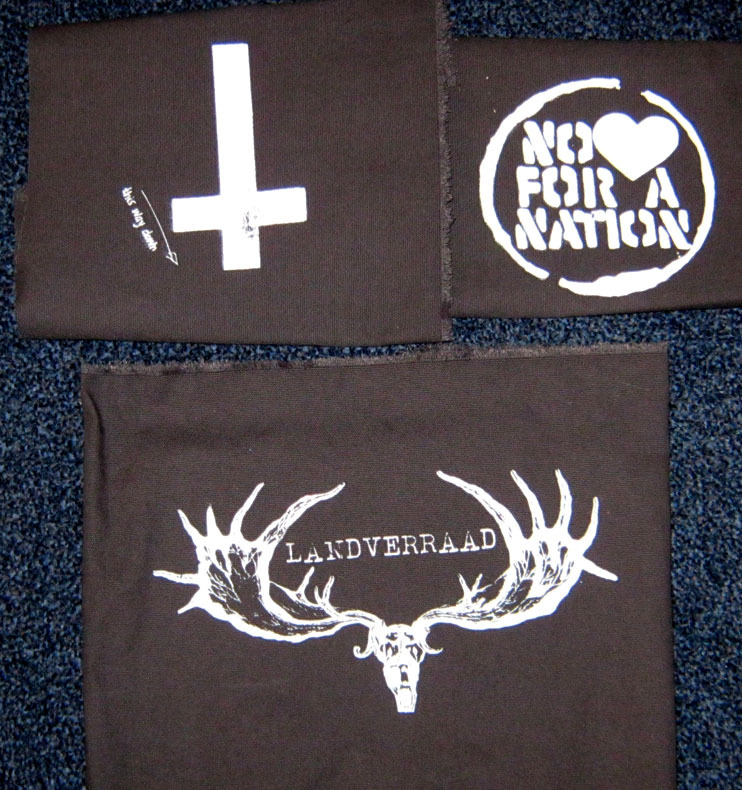 We are turning into a very serious band, we’ve printed our own shirts! We will just take them along with our zine distro, but it’s also for sure possible to contact us if you can not wait for us to get to a city near you! 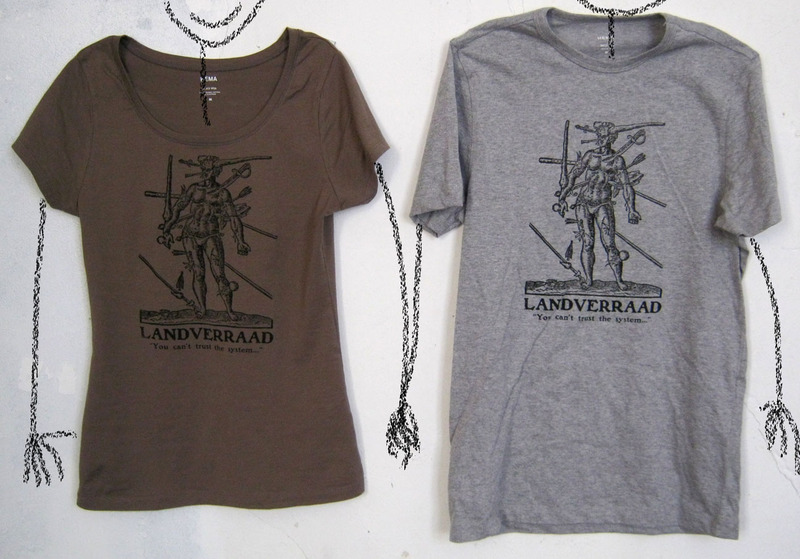 Available in grey S, M and L. Lady fit shirts in brown, also S, M and L.
We’ve also printed some patches. We’ll probably record some new songs soon, and we’re still thinking about how to release it. So if you own a label and want to help us out – would be great! We’re also planning a small tour through Poland/Germany/Czech in the middle of the summer! Yuppie!